Tarter Walk-Thru Arched Gate w/ Panel - Economy | Hoover Fence Co. The Economy Walk-Thru Arch Gate with Panel is an easy way to add an access point to your corrals. 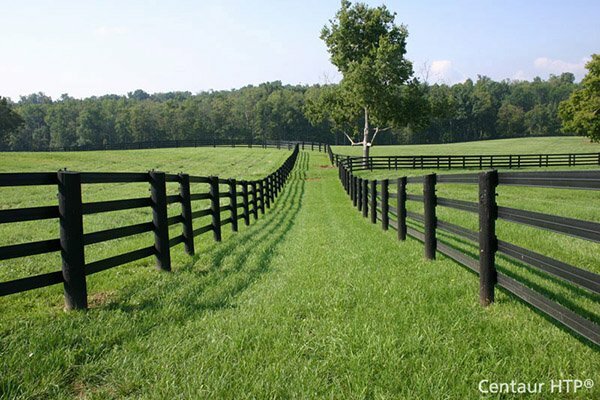 Use in conjunction with our corral panels. This systems is built to stand rigid and provide easy opening and closing when handling livestock. All panel-attached Walk-Thru Arch Gates stand 8' tall for easy clearance. 1-3/4" round 19 ga. high-tensile strength tubing. Panel stands 62" high with vertical "Z" braces. Colored Options feature Superior E-Coat and Powder Over E-Coat finishes to ensure longer life in the field! Note: Recommended for light containment applications. 6' Wide w/ 4' Wide Gate 71 lbs. 6' Wide w/ 6' Wide Gate 90 lbs. 8' Wide w/ 4' Wide Gate 86 lbs.